Agent at Urban Village is one of the best developments in Surrey. 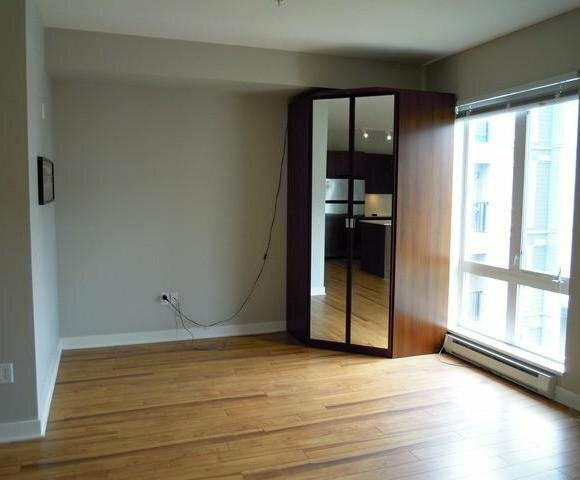 Conveniently located close to shopping, skytrain and 1 blk from Surrey's SFU campus. Bright & quiet functional bachelor suite perfect for 1st time buyers or investors, potential rent $950. 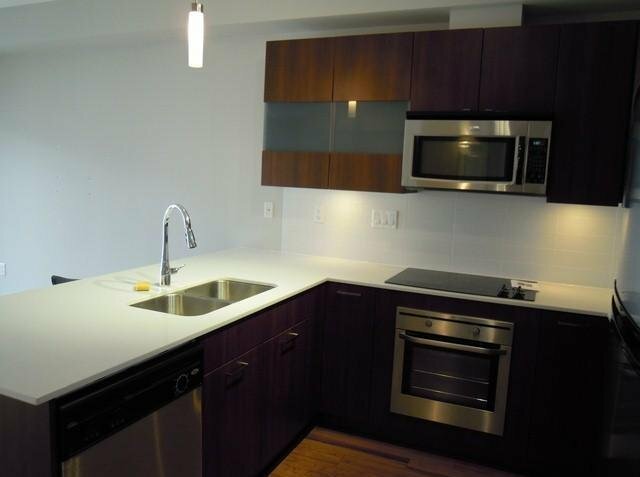 Features include granite countertop, stainless steel appliances and balcony overlooking quiet courtyard.